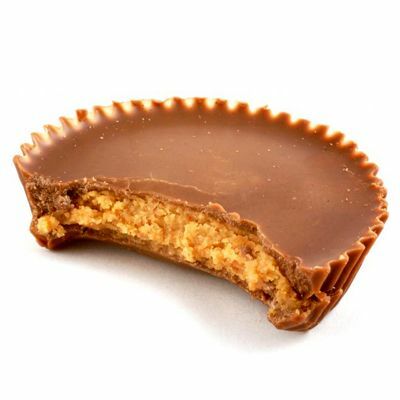 cadbury chocolate | Badudets Everything Nice! I didn’t know about that too until Krispy Kreme sent this box of Limited Edition Cadbury doughnuts yesterday. 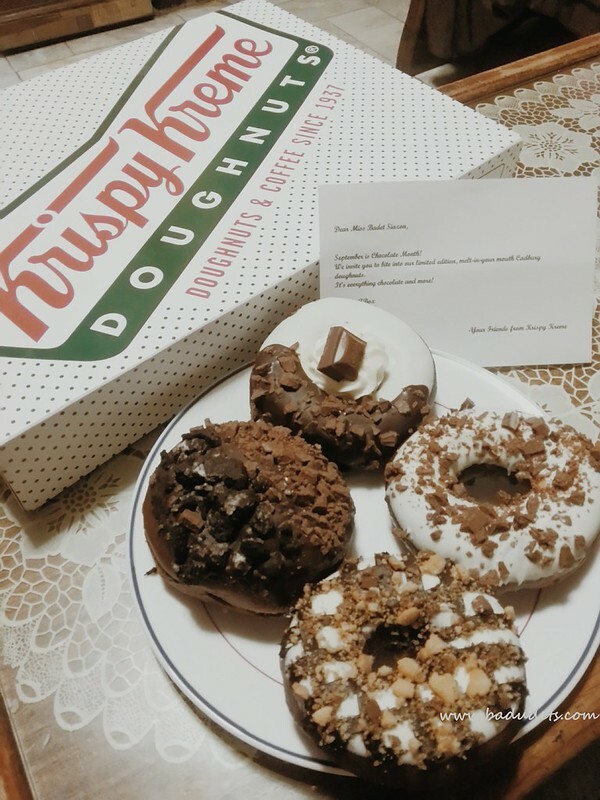 Thank you @KrispyKremePH for sending these over!